There are myriad reasons why people flock to South County Rhode Island in the warmer months, with sun, sand, and surf topping the list. 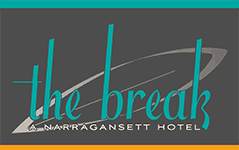 But our Narragansett hotel makes a great cold weather destination as well. We all know the famous tune about walking in a winter wonderland, but have you ever actually done just that? Well here’s your chance! 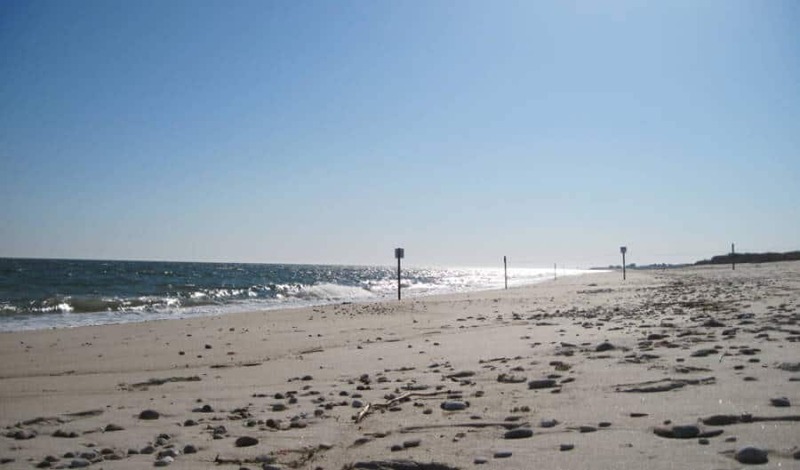 On Sunday, January 10th, gather for a winter beach walk in South Kingstown, just a 20 minute drive from The Break. Hosted by the Audubon Society of Rhode Island and local naturalist Bob Kenney, you’ll have the chance to explore Moonstone Beach without the summer crowds or fenced off piping plover nesting areas. The visit has been timed to coincide with low tide, giving participants a wide stretch of open sand for prime beachcombing and bird watching. Although Moonstone is considered a “clothing optional” beach for those who really want to get in touch with nature, we highly recommend two – if not more – layers to ward off the chilly January weather. You may want to tote along a pair of binoculars as well. Who knows what you might spy with your little eye on this winter beach walk? Meeting Point: Turn south off US-1 onto Moonstone Beach Road. Follow the road all the way to the end, about 2 miles. We’ll make sure to have the fire roaring and treats in the lounge for you upon your return!